There's a new ransomware Bad Rabbit sweeping the world; fortunately, there's an easy way for you to ensure you won't feel its wrath even if you get infected. 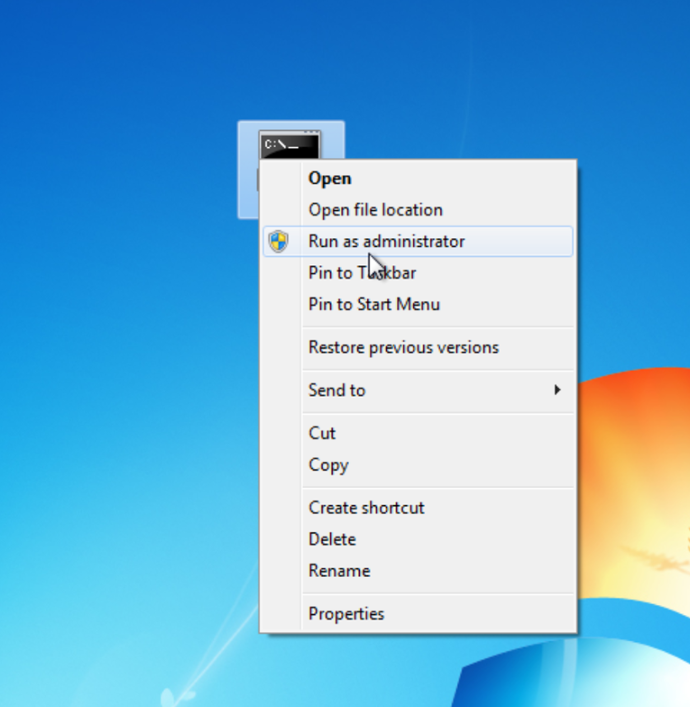 Just like some other variantes, the Bad Rabbit ransomware has a kill switch, and you'll need only create two files in the Windows folder to "vaccinate" your Windows computers from it. The process is quite easy and can be done in just a few seconds. You'll need only open a command line with administrative rights (right click on cmd.exe and select "Run as administrator"). 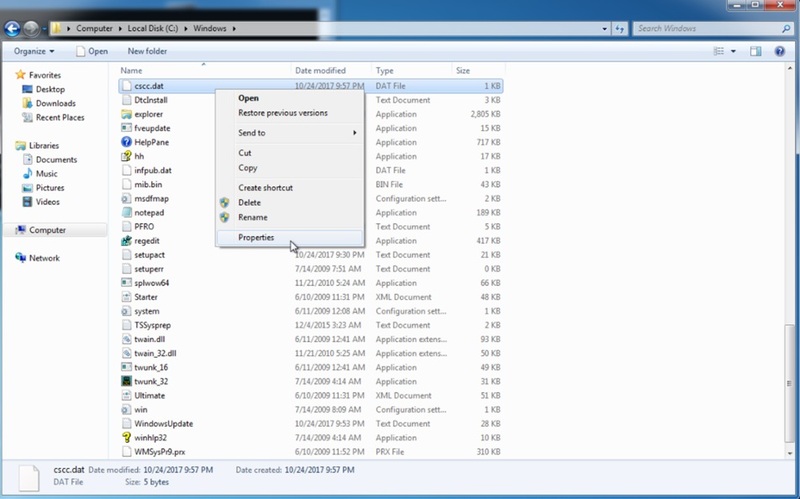 This will create two files, called cscc.dat and infpub.dat in the Windows folder, and remove all its permissions. Even if you get infected by Bad Rabbit, this will prevent it from doing its nasty job.